Crimean "authorities" are trying to contain prices in the occupied peninsula in different ways. According to the leadership of the annexed Crimea, price increase is attributed to several reasons. It is due to the lack of direct transport communication with the Russian Federation and a low level of agriculture development in the region. But the Sevastopol "management of the consumer market and licensing" tried to comfort everyone. They speak of the need to support the domestic producers so that they could produce more goods. The impact of fairs, where manufacturers can directly sell their products, on the pricing is also positively evaluated. 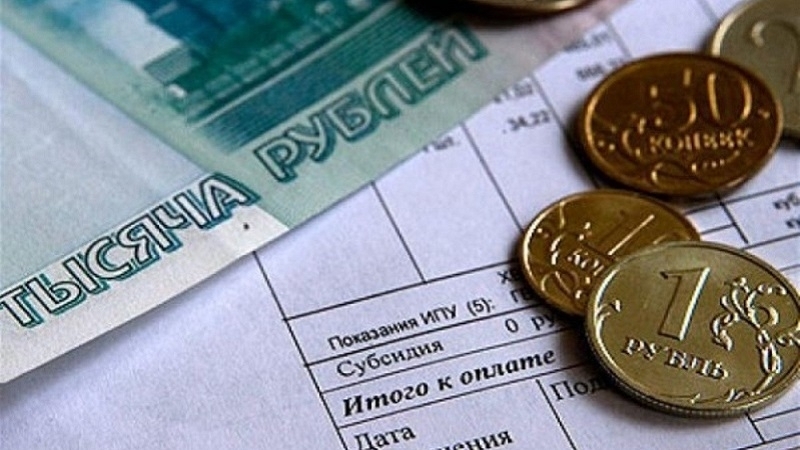 Earlier, QHA reported that sky-high prices for products in Crimea frighten even the residents of the Russian capital, whose salaries are much higher than an average Crimean salary. 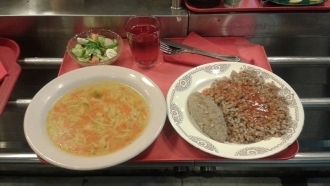 Also, according to the Russian Territorial body of Federal Statistics service in Crimea "Krymstat", in two years, lunch in cafes of Crimea has risen in price by 42%, and dinner at the restaurant - by 52%.